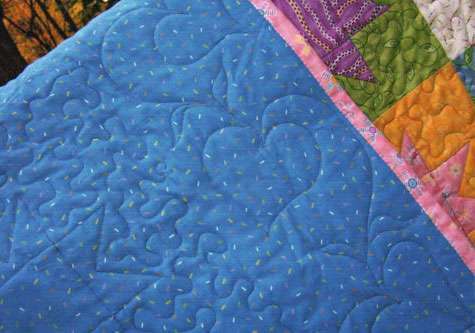 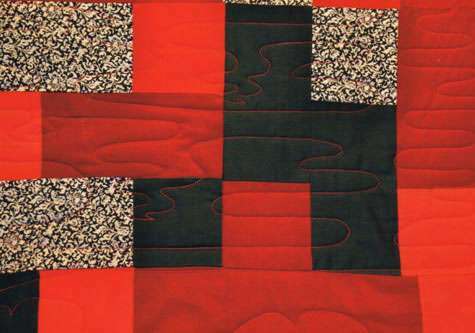 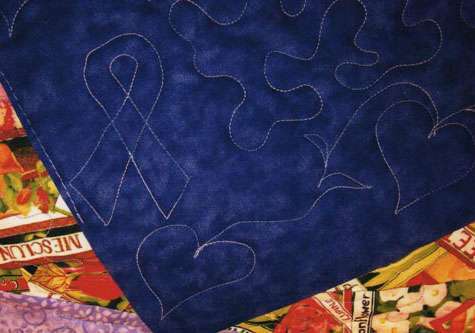 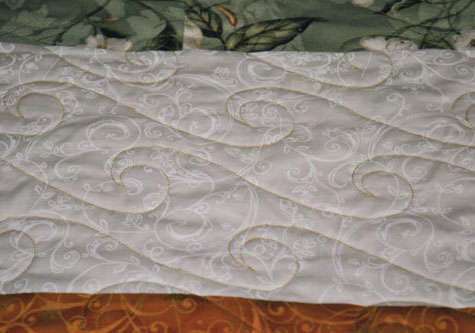 Dragonfly Longarm Quilting Services is a finishing service for quilters. 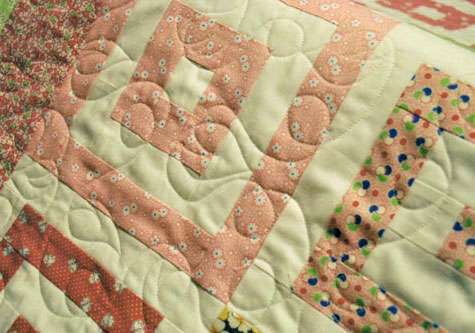 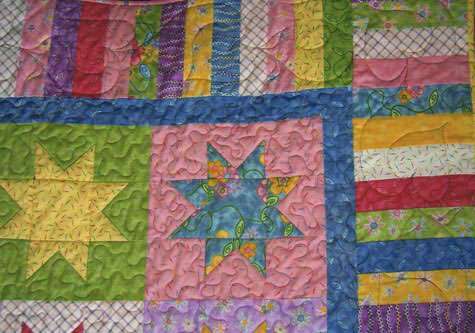 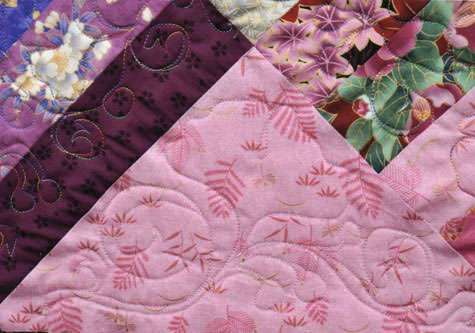 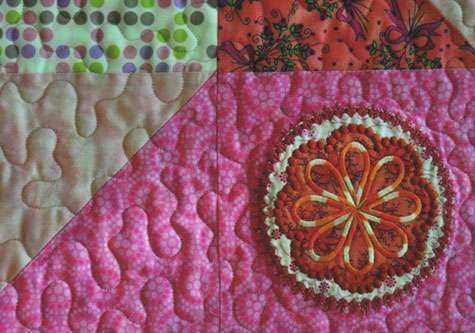 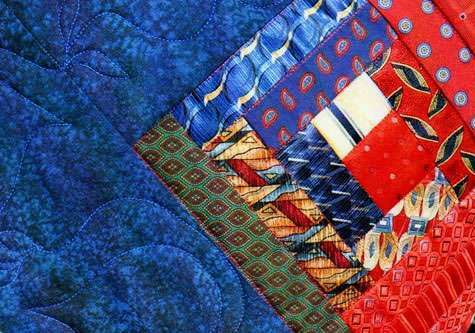 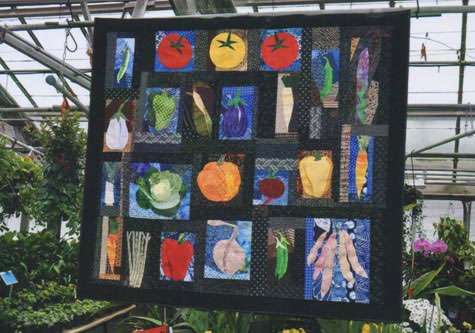 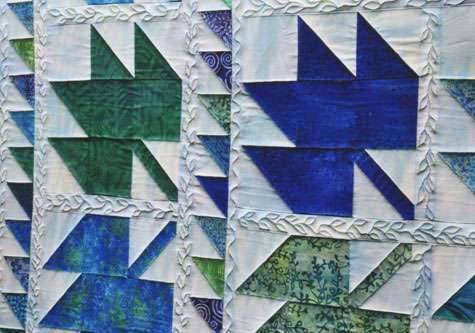 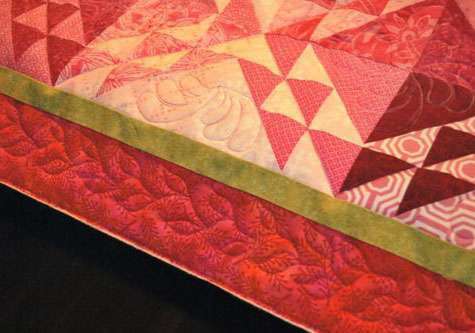 Do you lack the time or interest in finishing your quilt? 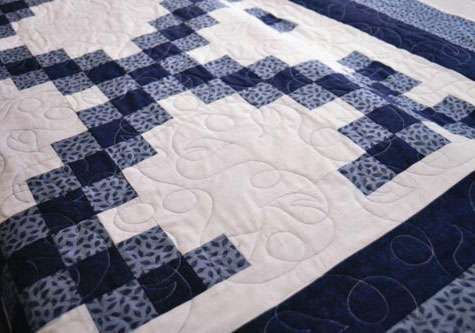 so get those beautiful quilt tops out and let's get them finished! 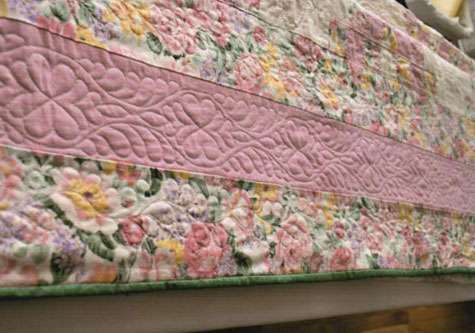 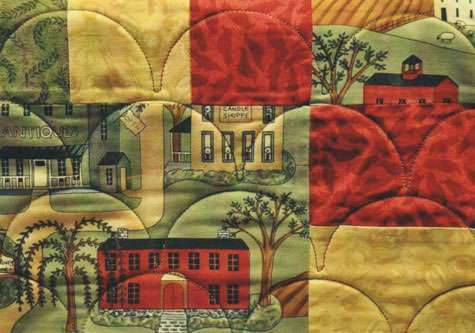 Call Margo Coates, Longarm Quilter Extraordinaire! 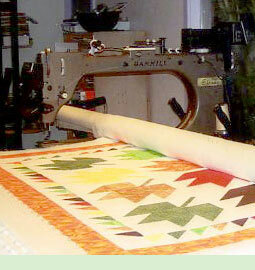 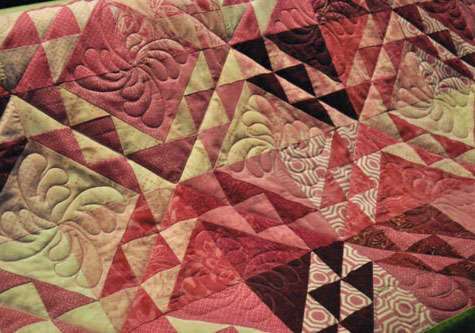 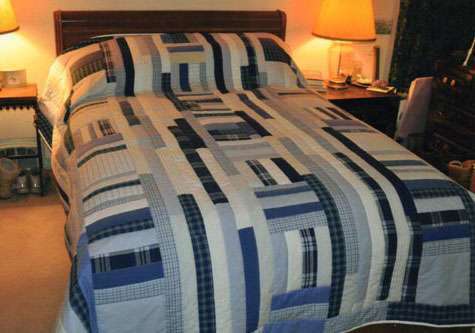 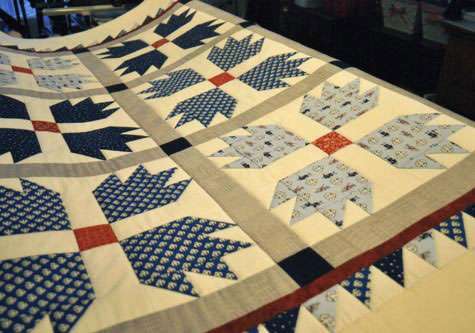 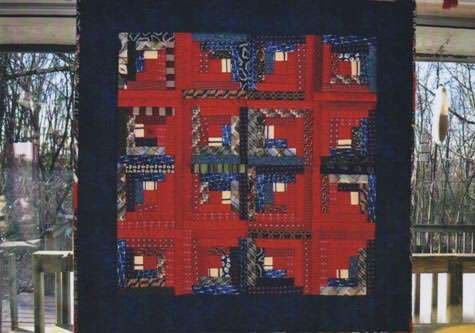 All quilting is done on a Gammill Classic Plus in a smoke-free environment. 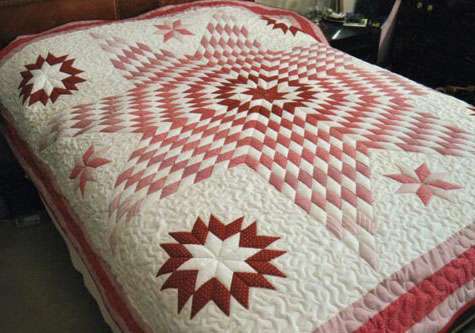 Call and reserve your date to have your quilt finished.